What is your fave Austin Mahone cover? Who is Austin's best friend out of the crew? 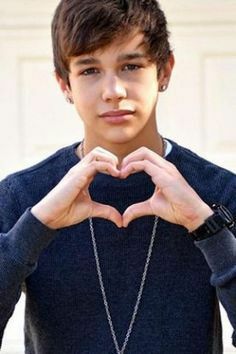 Do u think Austin<3 is a better singer than Justin Bieber? Who is the prettiest girl Austin met? what is austin mahones favorit color ?